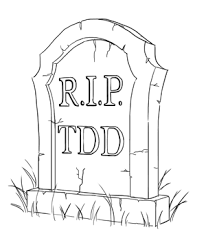 I discovered DHH during the « TDD is dead» trend with an ambiguous feeling. I highly value (smart) people with different opinions about testing, craftsmanship and software, but at first glance, DHH looks pretty bumptious to me. Who’s this guy I’ve never heard of before who decides that one of my favourite development tool is dead? First of all I listen to him and his arguments. I always knew TDD has limits, but rarely meet them. 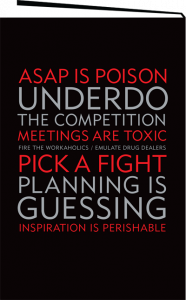 In a nutshell, he argues that TDD may hurts design. After some thoughts my feeling is that TDD does not fit well with invasive framework like Ruby on Rails. Does it make TDD or Rails dead? I don’t think so, they are great tools useful in given contexts. DHH and I are not working in the same context. He’s more in the web fast app context, whereas I’m more in heavy line of business context (usually not even web). The good news is that his thoughts about my work’s style are less biased than people from my context. I’ve a very simple way to select the books I read: the more I heard about it, the more it goes up in my reading list. 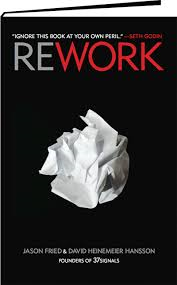 I select rework in this way, without knowing DHH was one of the authors (the other one is Jason Fried). It was a good surprise, and I definitely recognize his style, close of his blog. I also recognize William Zinsser’s influence, something we share. It is a really pleasant book to read. The content is full of short take-away. I think I would gain more benefice if I read it a few years ago. 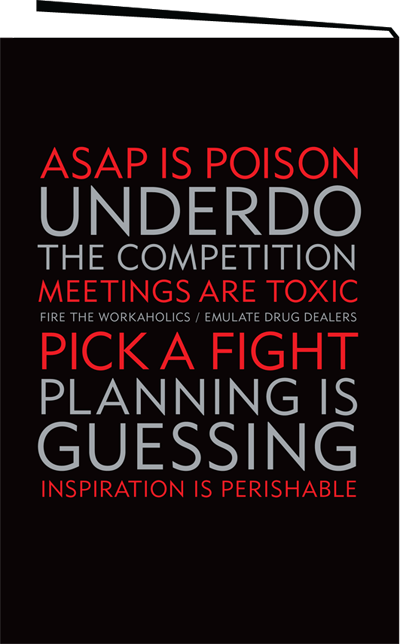 Some advices sound clearly obvious now. Still I admit it wasn’t this obvious when I discovered the world of software and entrepreneurship in 2009. I think the book stay a must read, especially if you like the direct style of William Zinsser, and/or if you are both entrepreneur and software developer. 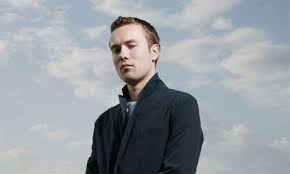 It helps me to know more about DHH’s universe.